emphasis. Emphasis. Emphasis! EMPHASIS!!! E-M-P-H-A-S-I-S!!!!!!!!! This statement is boldly confident. This statement is bold, but a little insecure! This statement demands your attention!! This statement has an important word. This statement feels more important than it looks. This statement is desperate for attention!!!!!!! 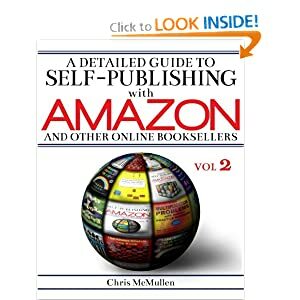 Why do you need a question mark at the end of a question if you don’t need an exclamation mark at the end of an exclamation? Good question at the end. 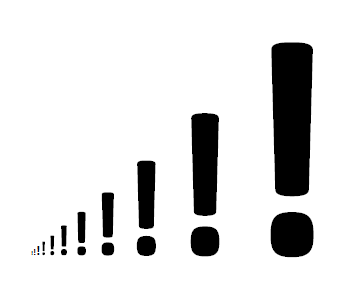 Makes me wonder how essential the exclamation mark really is. Some people advocate that we don’t need it. Some also advocate just using “said” for quotes. Not everyone agrees with this though… Just because you don’t “need” it doesn’t mean you shouldn’t have it. Never know when it will come in handy.